Sinabung volcano Volcanic Ash Advisory: ERUPTION REPORTED TO FL110 AT 10/1335Z. ERUPTION DETAILS: ERUPTION REPORTED TO FL110 AT 10/1335Z. FROM MEDAN 10/0000Z SOUNDING AND MODEL GUIDANCE. 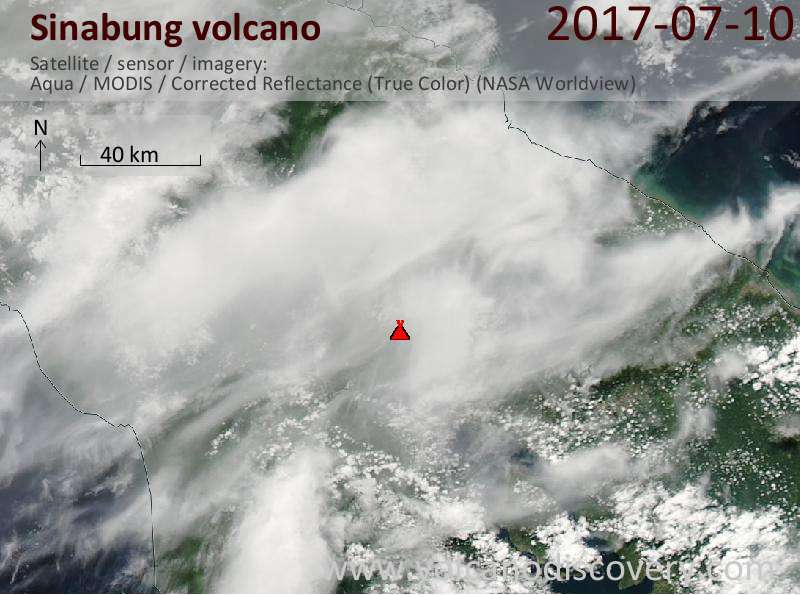 Sinabung volcano Volcanic Ash Advisory: ERUPTION REPORTED TO FL130 MOV E AT 09/1703Z. Sinabung volcano Volcanic Ash Advisory: ERUPTION REPORTED TO FL120 AT 09/0506Z.  Sinabung volcano Volcanic Ash Advisory: ERUPTION REPORTED TO FL180 MOV NW AT 08/1427Z. Sinabung volcano Volcanic Ash Advisory: ERUPTION REPORTED TO FL130 AT 08/0133Z MOVING E/SE. Sinabung volcano Volcanic Ash Advisory: ERUPTION REPORTED TO FL110 MOV ESE AT 06/0033Z.